University of Utah Health issued the following announcement on July 10. U of U Health surveyed members of the NEJM Catalyst Insights Council, who are clinicians, clinical leaders and health care executives involved with health care delivery. The survey found that most of the 571 respondents (72 percent of whom are physicians) overwhelmingly believe pharmaceutical firms, followed closely by insurance companies, hospitals and health systems, have the biggest impact on costs. A full 87 percent of those surveyed listed pharmaceutical/biotech companies as having the biggest impact on the cost of health care, followed by health plans/HMOs/insurers at 81 percent, and hospitals/health systems/physician organizations at 75 percent. Only 30 percent said that individual clinicians have a strong impact on the cost of health care. Respondents indicated patients have the least effect on cost. Other revealing parts of the survey showed that 86 percent believe physicians are not adequately trained to even discuss the cost of care and 64 percent say there is not enough time to discuss the costs of treatments with patients. Furthermore, 90 percent of those surveyed believe that health care costs are too confusing for patients and 78 percent feel the necessary tools are not available for patients to estimate health care costs. The full survey is available online on NEJM Catalyst: catalyst.nejm.org. 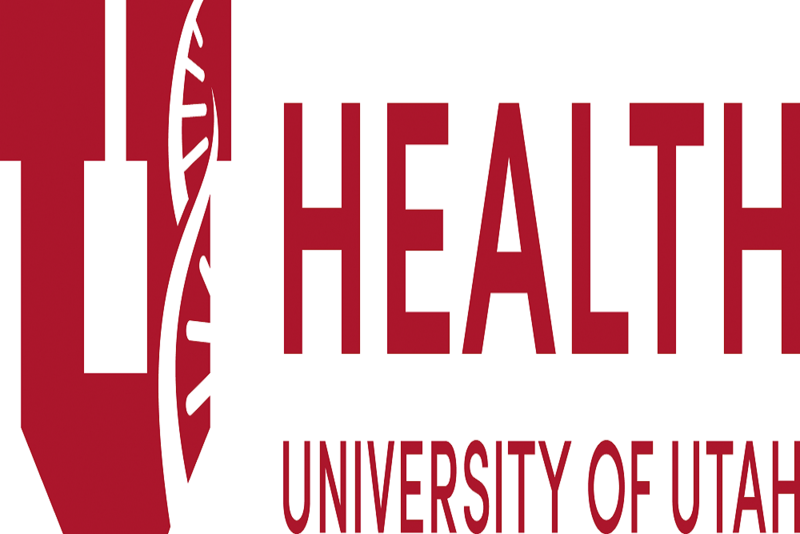 Want to get notified whenever we write about University of Utah Health ? Next time we write about University of Utah Health, we'll email you a link to the story. You may edit your settings or unsubscribe at any time.